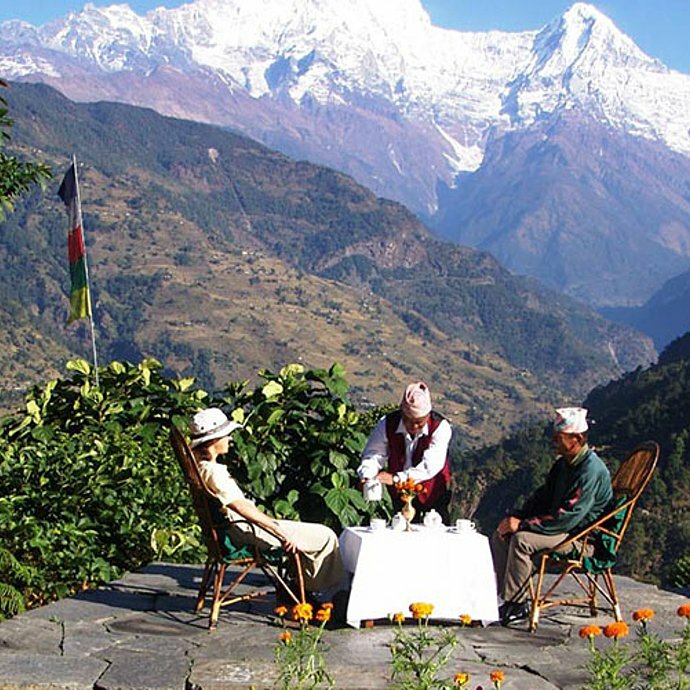 This trip combines two breathtaking treks in the region of Annapurna and Everest, as well as cultural visits in Kathmandu Valley. 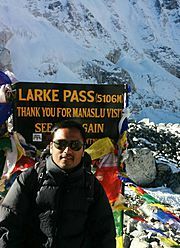 Annapurna Region is Nepal's most popular trekking destination especially for beginners. This trek offers a great view of lowland villages, some wonderful close ups of the sacred mountain Machhapuchre (Fishtail) and other high peaks. 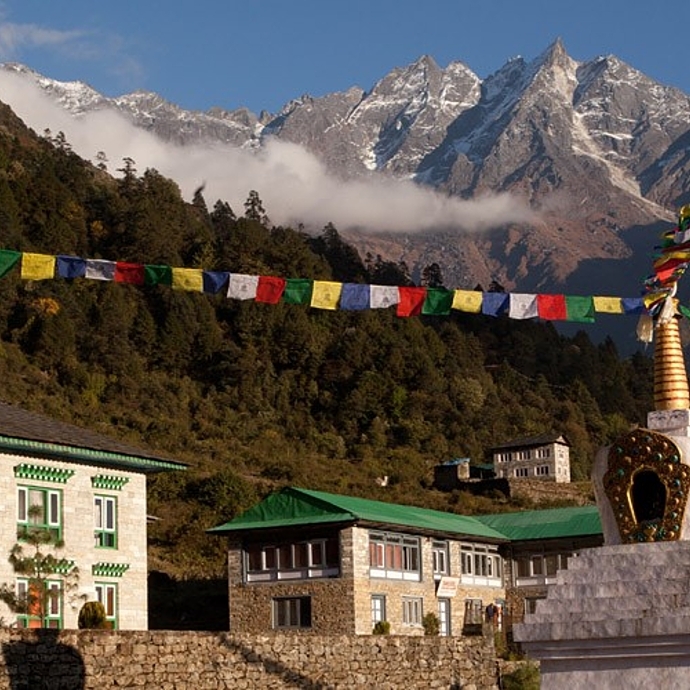 In the Everest area (Khumbu Valley) you will find yourself surrounded by Sherpa people, ancient monasteries and the stunning views of the Mount Everest. The programme concludes with the cultural visits of some monuments and temples in Kathmandu, listed by UNESCO as World Heritages Sites. Upon your arrival at Tribhuvan International Airport of Kathmandu you will be welcomed by our representative. 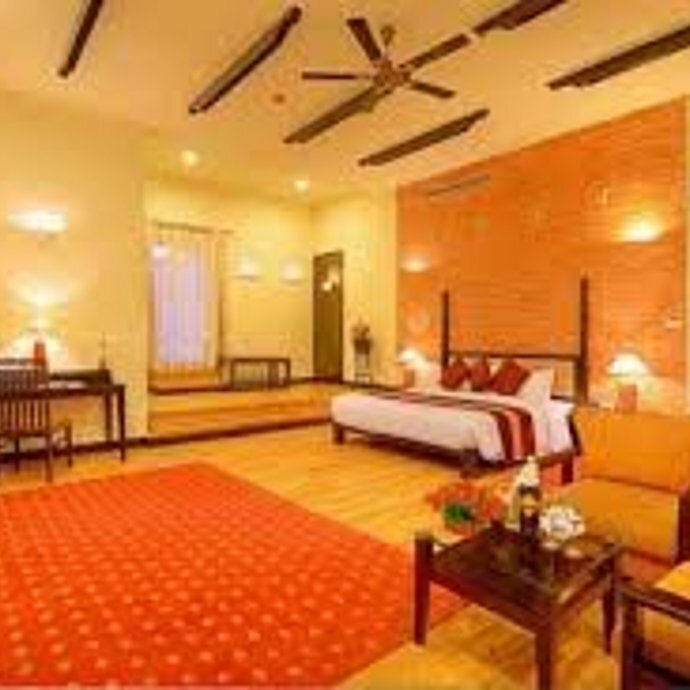 A short drive will bring you to Gokarna Forest Resort where all the required documents to fulfill the formalities for the trek will be collected. 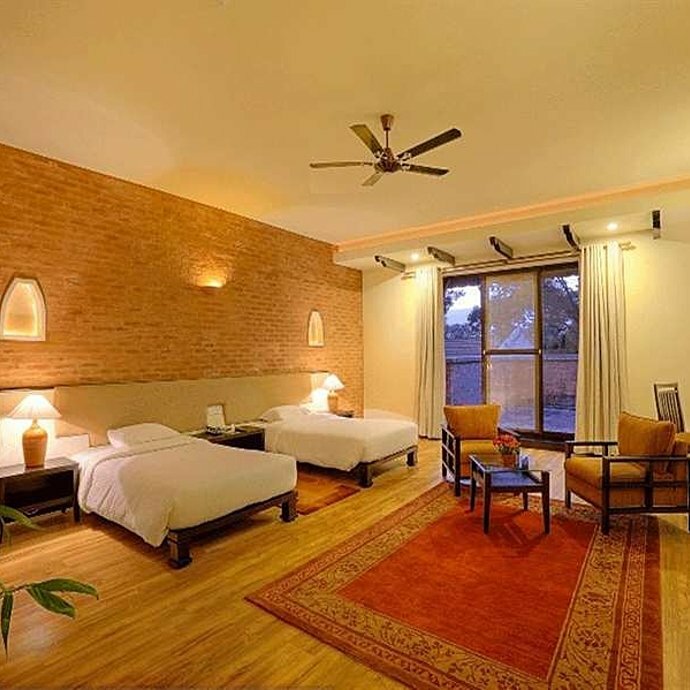 Transfer to the airport for a domestic flight to Pokhara after breakfast at the hotel. During the flight, you will be able to enjoy the spectacular view of the chains of Langthang, Manaslu and Annapurna. 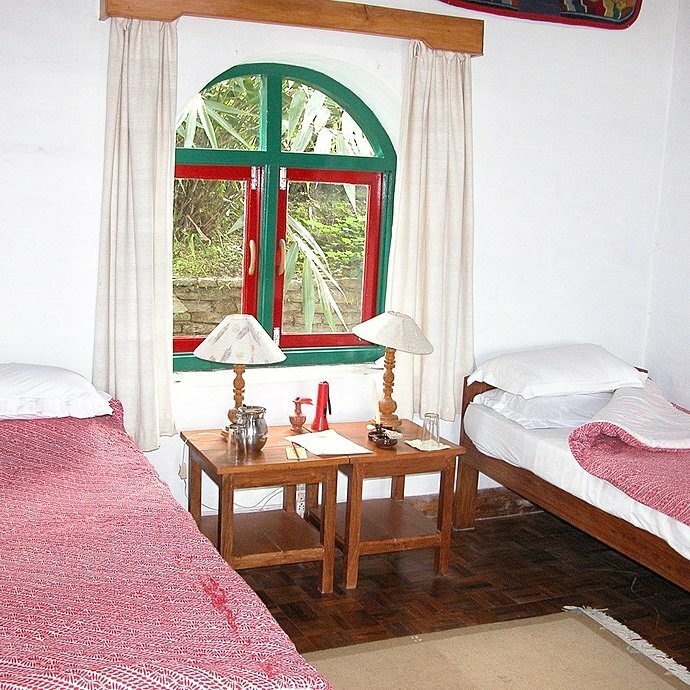 Upon your arrival in Pokhara airport you will be transferred to Nayapul, the starting point of the trek. 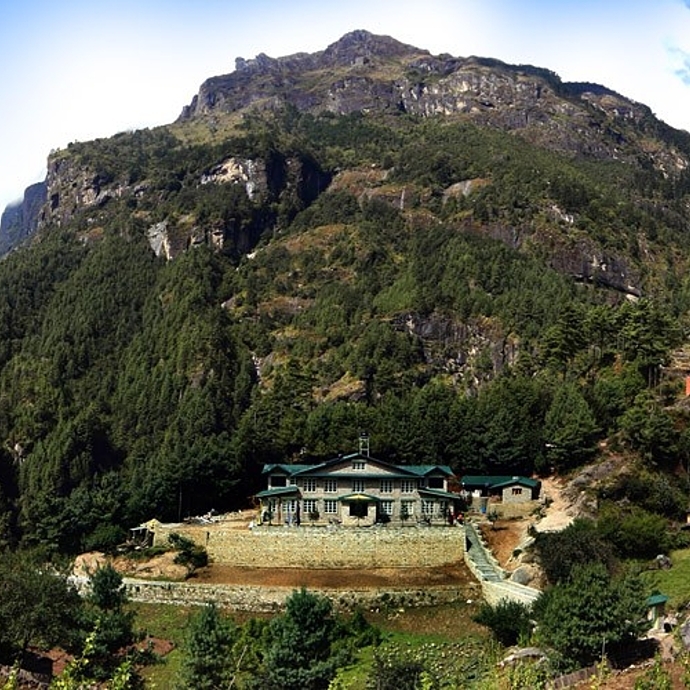 An around three to four hours walk through the lower foothills of the Annapurna will lead you to the village of Birethanti. After your breakfast, you will continue walking till Majgaon, today’s destination. 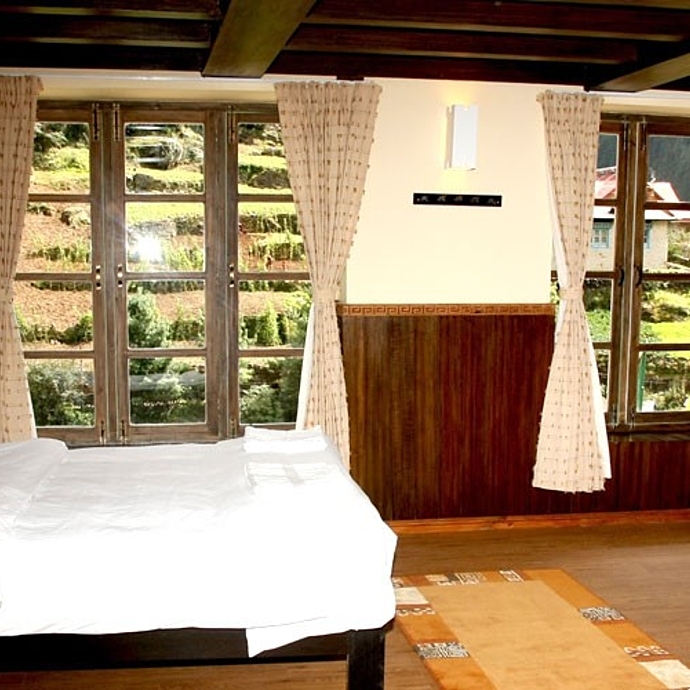 The route follows the Modi river and ascends through the forest before reaching the Ker & Downey Gurung Lodge, built in traditional Nepali style. 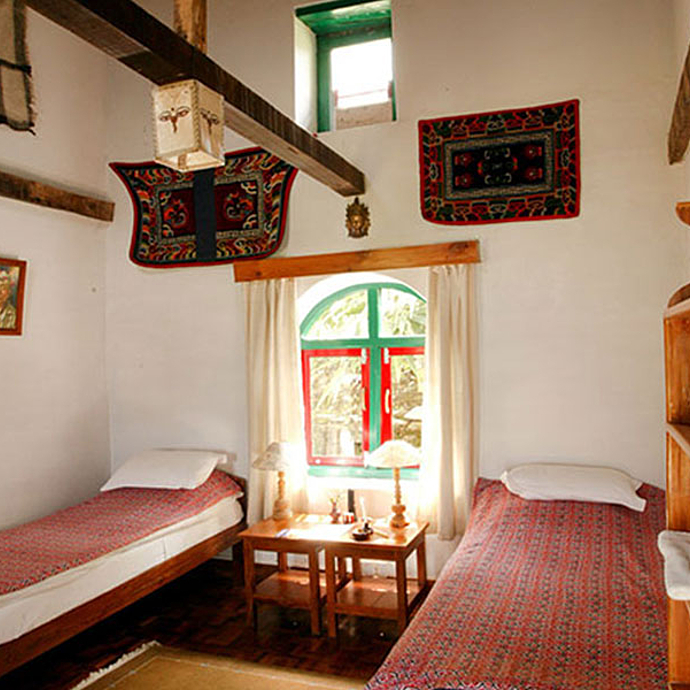 ​After lunch in the lodge you will take a tour through the village of Tanchok where you can witness the traditional daily life of the local people. The first stop today is the village of Patlekhet. The route will then take you through subtropical forests, particularly famous for orchids, rhododendrons and magnolias. 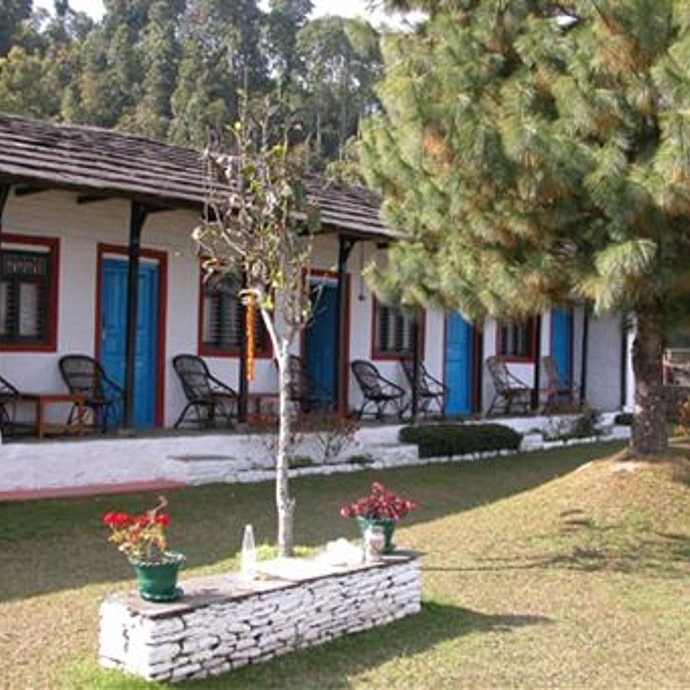 Passing through the village of Pothana you will reach Dhampus from where you can enjoy the pristine beauty of the Annapurna range. After lunch,​ you can discover the old village of Dhampus. Your trek in Annapurna concludes today with a walk to Phedi, from where the car will take you to Pokhara airport to board on your flight back to Kathmandu. 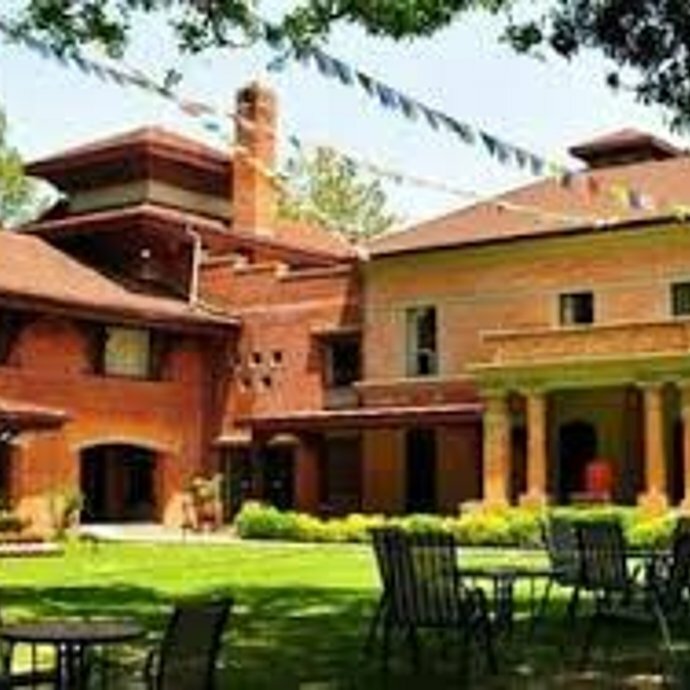 Arrival in Kathmandu and transfer to Gokarna Forest Resort. 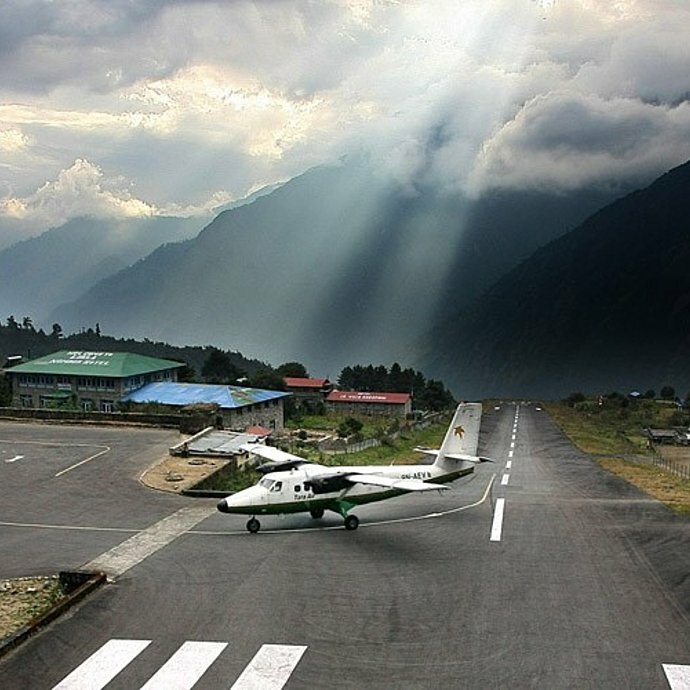 An exciting early morning flight to Lukla will bring you to Khumbu Valley, the home of the Everest and Sherpa ethnic group. 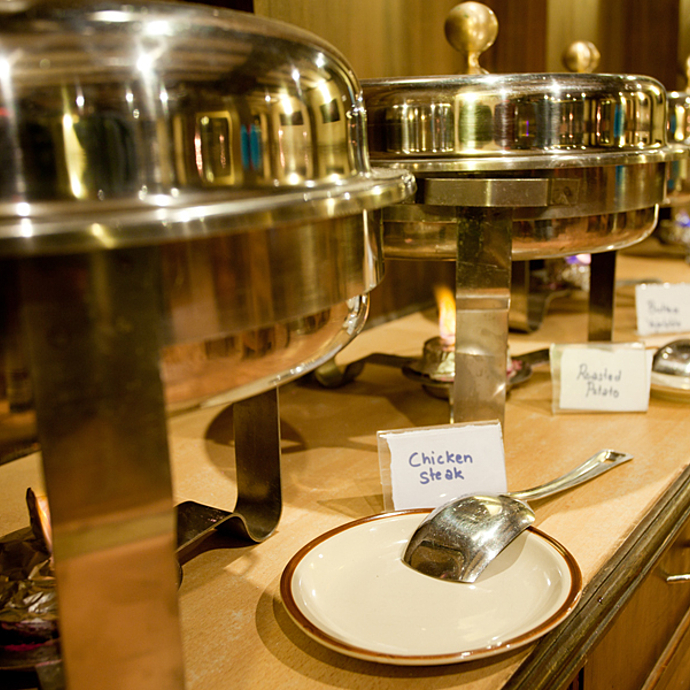 After 10 minutes’ walk from the airport you will reach Yeti Mountain Home in Lukla where your lunch will be served. 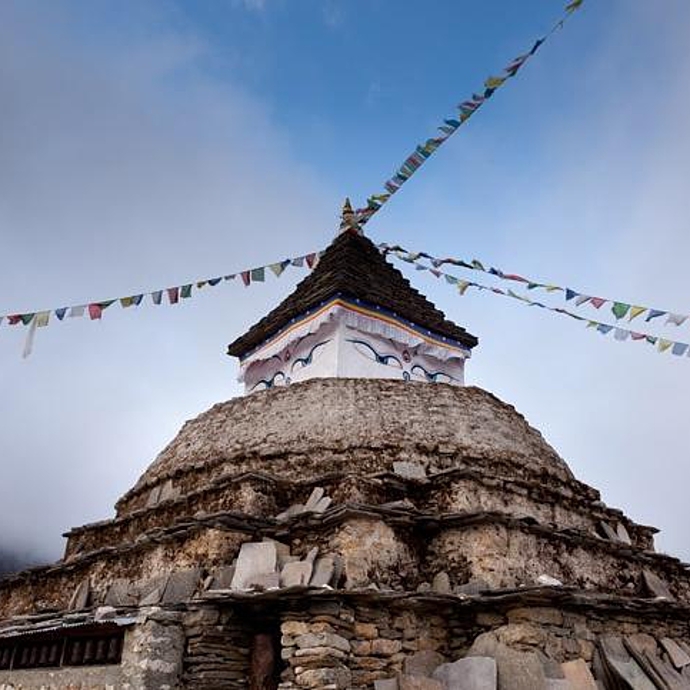 Lukla, at 2866m high, is your trek starting point. From now onwards you will be assisted by a local English-speaking guide and a porter. 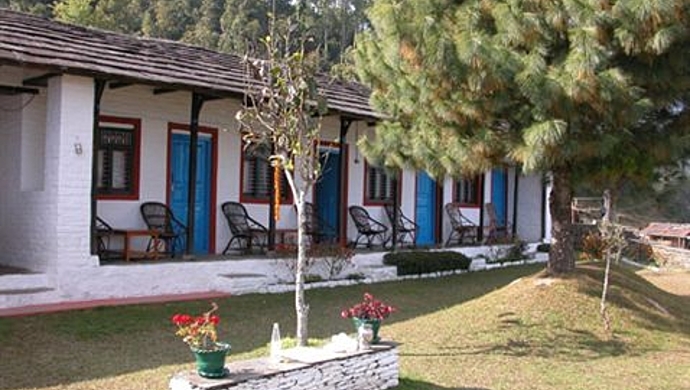 After breakfast, you will continue your trek towards your next destination, Monjo. The trail follows the left bank of Dudh Koshi River, passes through the forest and brings you to the village of Chumow. You will cross numerous suspension bridges before you reach Monjo. 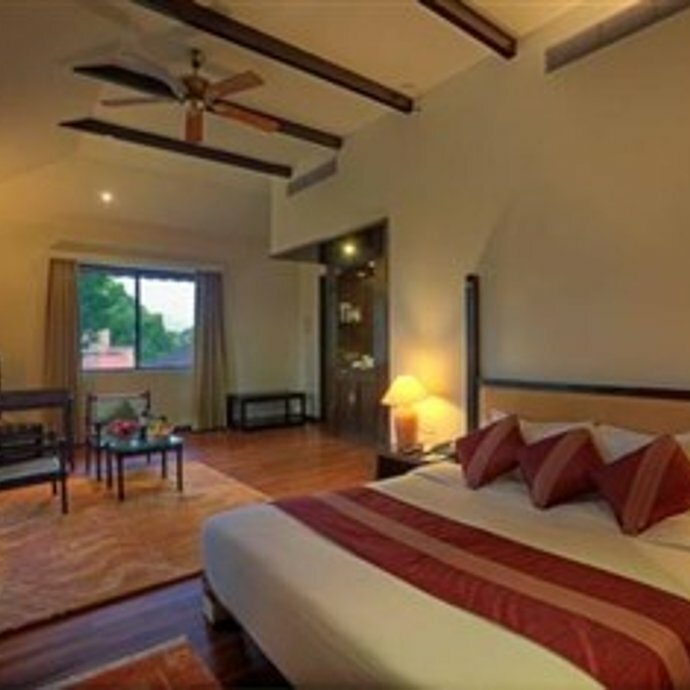 YMH Monjo lodge gives you a spectacular view of Thamserku and Kusum Kanguru. Today you enter the Sagarmatha National Park. Afterwards you will continue upstream along the banks of the Bhote Kosi and Dudh Kosi rivers. ​For the first time you will see an amazing scenery of the peaks of Everest (8848m), Lhotse (8511m), Nuptse (7879m), Ama Dablam (6856m) and Tayouche (6542m). A challenging steep walk will lead you to Khumbu Valley’s capital, Namche Bazaar, a vibrant village on the traditional trading route from Tibet. It is strongly recommended that you begin with a short hike for a better acclimatization. 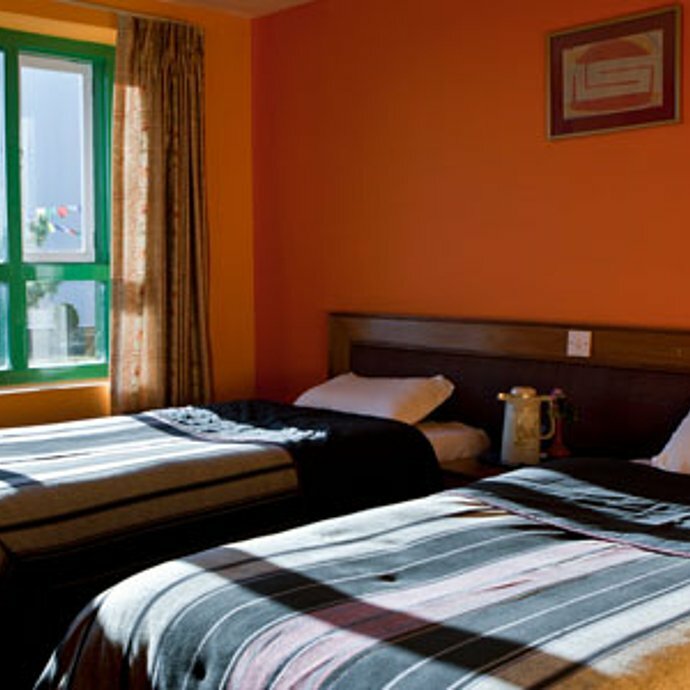 A walk to the Everest View Hotel, for example, will offer you the magnificent views of Mt. Everest, Nuptse and Lhotse. 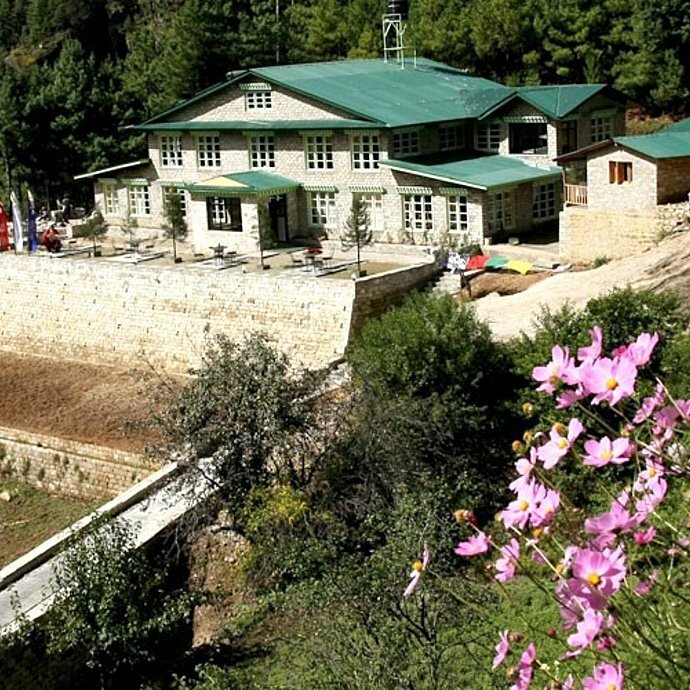 In the village of Khunde you can visit the hospital and the school built by the late Sir Edmund Hillary. Thamserku, Kangtega, Ama Dablam, Lhotse, Everest and Kongde Ri are visible from there. 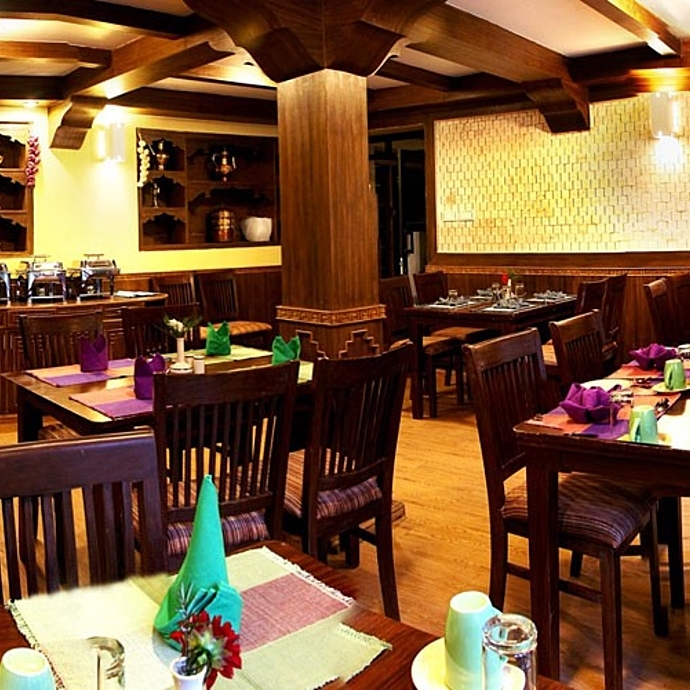 After a leisure walk, you will reach Monjo where your lunch will be served. 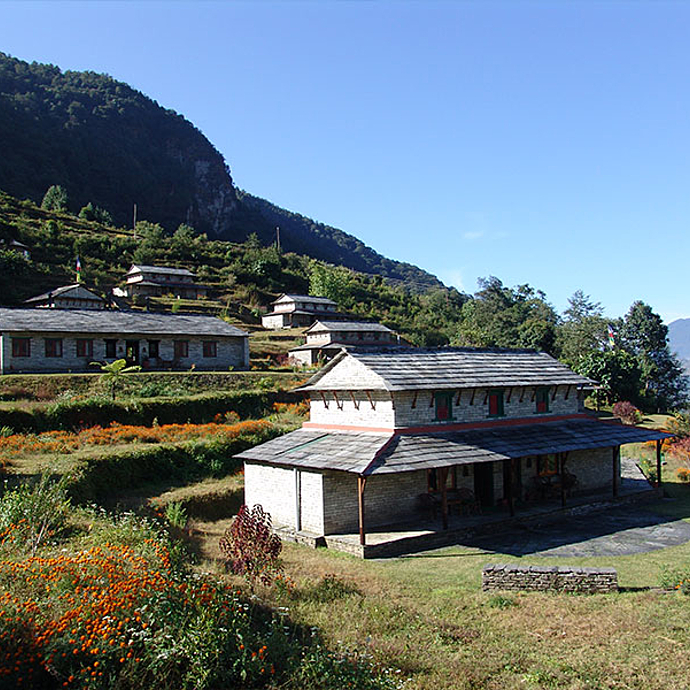 As you pass through the village of Banker and Phakding you will arrive in Lukla where you will spend the last night of your trekking adventure in Nepal. 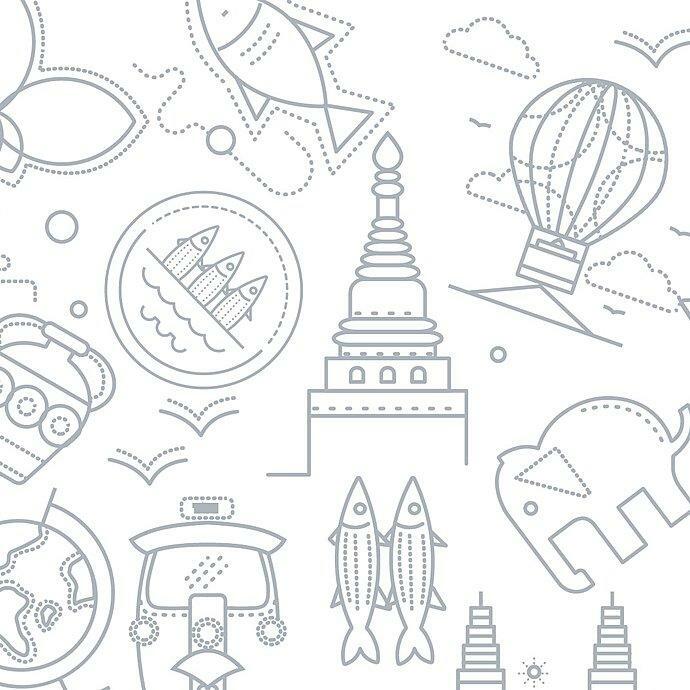 An early morning flight will take you back to Kathmandu. From the airport you will be transferred to your hotel. 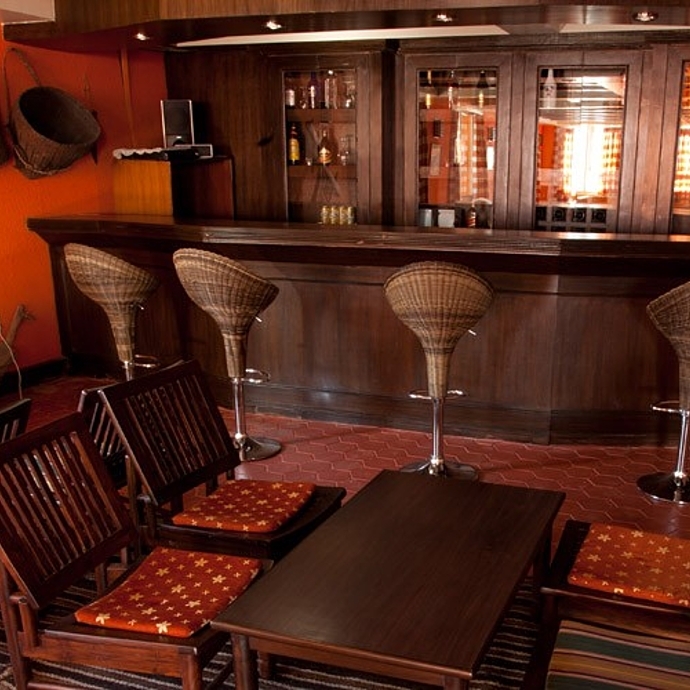 Enjoy this free day resting after your trek. Make the most of the spa facilities available in your hotel to relax. After breakfast you will start another exciting day, a guided tour to three sites listed by UNESCO as World Heritage. Boudhanath stupa: One of the sanctuaries of major importance in Buddhist religion. 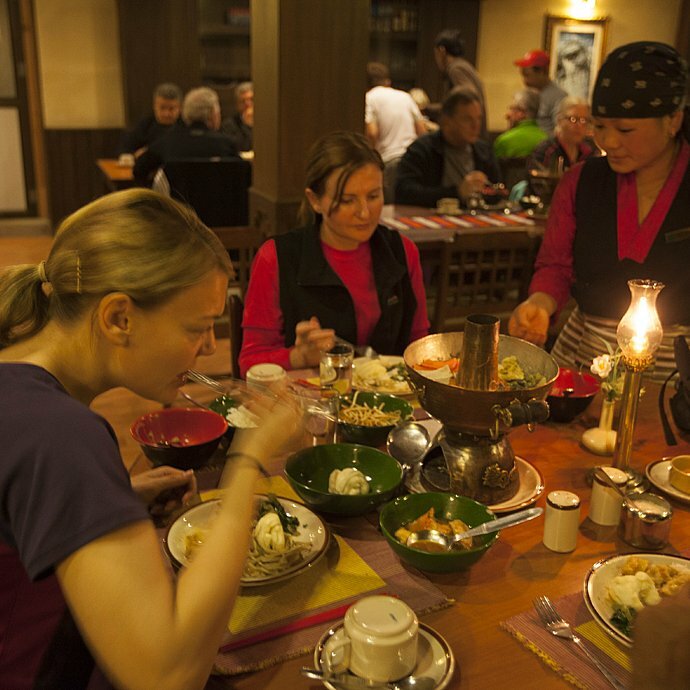 The area is full of Tibetan refugees and numerous monasteries. Bhaktapur: This city is known for its sophisticated art, craft and colourful festivals. Transfer to the international airport for your flight back.